In what was probably one of the worst kept corporate secrets, Uber announced recently it would be selling its South-East Asian business to its major ride-sharing competitor, Grab. Its ongoing stake in Grab notwithstanding, what lessons can be learnt when a paradigm shifting company like Uber retreats from South-East Asia? What does it say about a company with an almost evangelical devotion to ‘disruption’, but yet couldn’t succeed in making this disruption profitable in the 650 million people ASEAN trading block? Uber’s experience in Thailand is a microcosm of many of the problems it experienced across Asia, some external, but also many self-inflicted. Despite its popularity with consumers, Uber had simply been outplayed by Grab – who’s approach was to be less disruptive (at least overtly) and who had been better able to align itself to all the major stakeholders it needed to deal with in Thailand. 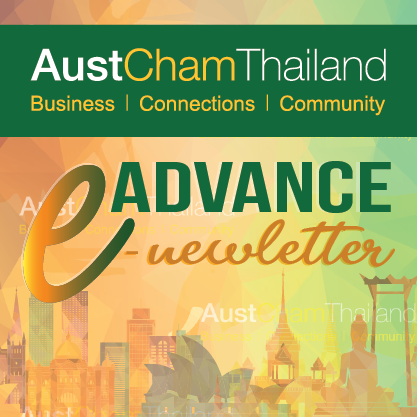 This CLC Asia note takes a look how the ride-sharing market developed in Thailand, and where Uber was outplayed on the regulatory and innovation front. Our full analysis is available for free download here.